Efficient services: The Qianhai Cooperation Zone made innovations in the management model of government services and established a one-stop “E-checkpoint service” administrative centre. Items requiring administrative approval implement the system of a streamlined window for handling, centralized approval procedures, and prompt handling and tracking services. Meanwhile, the Authority of Qianhai set up a secretarial company to provide customized services for enterprises. Convenient customs clearance: Electronic filing management is conducted for import and export cargo between bonded port area and overseas destinations so that cargo in the area can be moved freely. 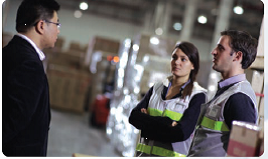 Bonded supervision is applied to cargo transited between other bonded areas. Relaxed environment: The Qianhai Bay Bonded Port Area has established an enterprise credit system to motivate trustworthy enterprises and built a logistics public information service platform to achieve paperless customs clearance. 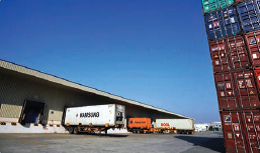 On-line clearance of goods will maximize convenience for enterprises in the port area. Tax and foreign exchange policies have been applied to bonded zones, export processing zones and bonded logistics parks. 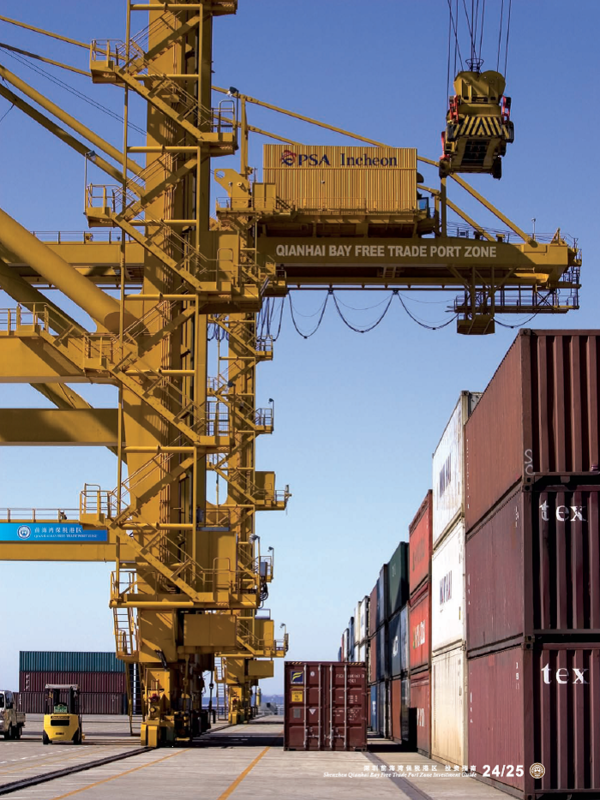 Integration linkages have been achieved in bonded zones and ports. Among China’s bonded areas, the Qianhai Bay Bonded Port Area is a customs area under special supervision at the highest level, the most preferential policies, the most complete functions and the highest degree of openness. This has unique advantages in the development of international trade, logistics and supply chain management and high-end maritime services. According to the “Reply of the State Council on Relevant Policies of Supporting the Development and Opening up of the Shenzhen Qianhai Shenzhen-Hong Kong Modern Service Cooperation Zone”, Shenzhen Qianhai implements more special preferential policies than other special economic zones, including policies concerning finance, taxation, legal institutions, talents, education, health care and telecommunications. These policies specifically include exploring pilot cross-border loans, building a cross-border RMB business innovation pilot area, a 15% reduction in corporate income tax rate on qualified enterprises, giving appropriate subsidies to the personal income tax of overseas high-end talent and urgently-needed professionals who work in Qianhai and meet the Qianhai planning industrial development needs and other policies. Also, the Ministry of Finance and the Ministry of Commerce set up integrated experimental units for Qianhai’s modern service industry development and gave financial support to Qianhai’s modern service industry innovation development. 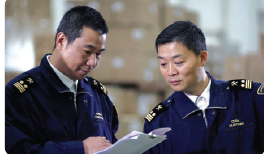 Customs, Inspection and Quarantine, and other port inspection units use more convenient customs clearance management models, including loosening first-line restrictions so that cargo in the area can be moved freely, rebating taxes upon the entry into the area, and electronic filing of import and export cargo between bonded port area and overseas destinations. Inspection and quarantine departments can conduct overseas cargo quarantine instead of inspection upon entry into the free trade port zone as currently required. According to the Overall Development Plan for the Qianhai Area, approved by the State Council, the Bonded Port Area can learn from current international practices and actively explore policy and institutional innovation in special customs supervision areas. It will draw on the general rules of international free trade zones and ports in the future to explore the construction of bonded port area with international competitiveness. The Qianhai Cooperation Zone is an “Special Administrative Region of Special Administrative Region” with the important and history-making mission of exploration and guidance in further reform and opening in China’s new age. Adhering to institutional innovation and precedence, it will actively draw on international practices and sophisticated operating experience, giving full play to the unique role of Hong Kong in Qianhai’s opening up, so as to form a development pattern of industrial growth, economic integration and social inclusion under the cooperation framework between Guangdong and Hong Kong. 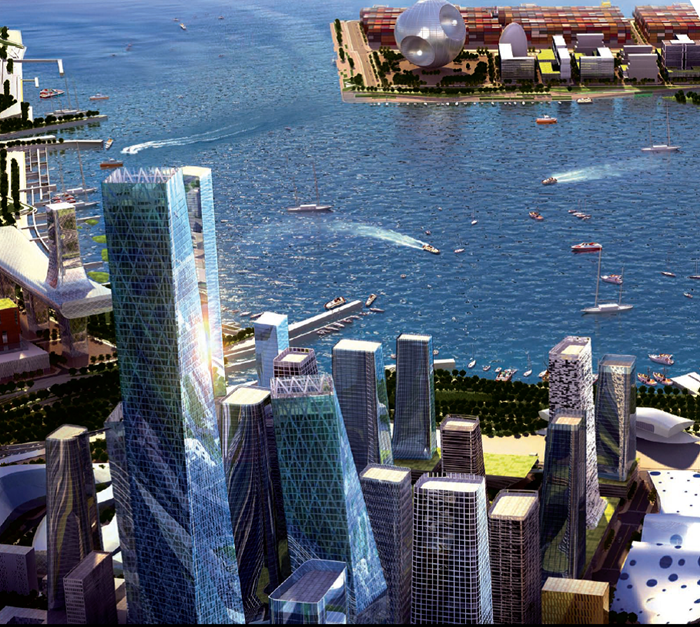 1.“Integrated management” is implemented in The Qianhai Bay Bonded Port Area and Shenzhen western ports. Direct allocation is used for the flow of goods between the two sides instead of the traditional transit mode. 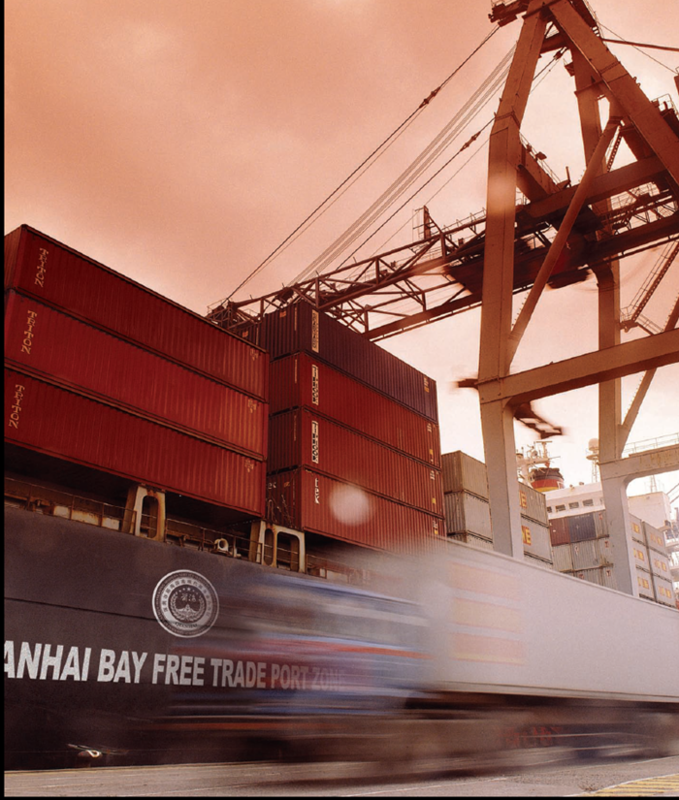 2.The fast cross-border customs clearance has been introduced into pilot bonded port areas, so as to make the flow of goods between bonded port areas Huangang, Shenzhen Bay and other first-line ports free of sealing, sealing inspection and other transit procedures. 1.Based on enterprise clearance credit positions in the in-and-out zone, some high-credit companies are allowed to discharge goods into warehouses and then go through customs declaration procedures, conducting warehousing inspection on relevant goods. 2.Expand the management functions of relevant information systems and develop the function module of “delivering goods in batches and making centralized customs declaration”. Promotes the risk assessment and classification of enterprise clearance credit. Expand the scope of pilot enterprises with the convenient customs clearance mode of “discharging cargo first, then customs clearance”. 1.Allocate manpower reasonably and provide “reservation” overtime services to achieve “5+2” no gap clearance. 2.The first Shenzhen customs inspection station for frozen goods is established in bonded port area to facilitate the logistics operations of enterprises. 3. As for dust-proof, anti-static and other special equipment and special cargo, based on the actual situation of enterprises and booking application, make sure they are cleared by customs smoothly by arranging “inspection in factories” for customs officers or in other ways. 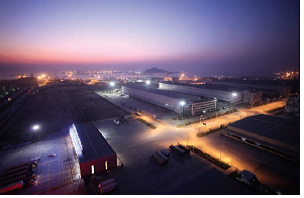 The Qianhai Bay Bonded Port Area is situated within the Qianhai Shenzhen-Hong Kong cooperation area. It enjoys the supervision policies of special revenue, foreign currency and trade facilitation of a bonded port area, and also benefits from trial policies in finance and taxation as well as the finance and talent of the Qianhai cooperation area. The Qianhai Bay Bonded Port Area is a customs area under special supervision that has the highest degree of openness in China. The Qianhai Cooperation Zone is a national strategic area for cooperation between Shenzhen and Hong Kong. It has implemented precedent-setting policies superior to those of other special economic zones, such as carrying out special fiscal and taxation policies, exploring pilot cross-border loans and building cross-border RMB business innovation pilot areas. The Qianhai Bay Bonded Port Area lies within the Qianhai Cooperation Zone, enjoying both the special functions of a free trade port zone and the preferential policies of the Qianhai Cooperation Zone. It is a unique region with the most preferential policies, the lowest operation costs and the highest degree of internationalization. The Qianhai Cooperation Zone will insist on cooperation between Shenzhen and Hong Kong in accordance with current international business rules to create a fair, transparent, efficient, incorruptible and honest business environment. It will be an institutional innovation region and an industrial cluster for modern service industries, a pioneering region for close cooperation between Hong Kong and Mainland China, and a model region for industries upgrade in the Pearl River Delta. 1. Innovative management model of statutory bodies: The administration bureau of the Qianhai Shenzhen-Hong Kong Modern Service Industry Cooperation Zone is the first mainland statutory body. It has been given the power to approve non-financial administrative items, a privilege enjoyed only by municipalities specifically designated by the state. Based on the principles of “full authority and closed operation”, it provides convenient one-stop services to construct a service-oriented administrative organization of “fairness, transparency, efficiency, and integrity”. 2. Support platform of national policies: The Qianhai inter-ministerial joint conference system of development and construction is a support platform for national policies, which is authorized by the State Council, led by the National Development and Reform Commission, with the participation of 24 ministries and commissions, including the Guangdong Provincial Government, the Hong Kong SAR Government and the Shenzhen Municipal Government. A powerful force is formed by the joint efforts of departments of the State Council and relevant regions to promote the development and opening up of Qianhai. 3. High-level advisory bodies: The Qianhai Cooperation Zone Advisory Committee is an important institutional arrangement to coordinate with the Qianhai construction inter-ministerial joint conference system, and an important platform providing advisory opinions on relevant policies to Qianhai’s development and opening up. The advisory committee is composed of people with high social standing and industry influence who will play an important role in promoting the future development and opening up of Qianhai. 4. The joint meeting mechanism of the Qianhai Bay Bonded Port Area: Established by the Shenzhen Municipal Government, the joint meeting mechanism of the Qianhai Bay Bonded Port Area is led by the Authority of Qianhai and composed of 15 port units, government departments and enterprises. It coordinates innovation and development, policy breakthrough, investment attraction, customs reform, industry promotion and other affairs to promote the transformation, upgrading and innovation development of the bonded port area. The Qianhai Bay Bonded Port Area is the prime area for promotion and critical functional zone of the Shenzhen-Hong Kong Cooperation Zone of Qianhai. 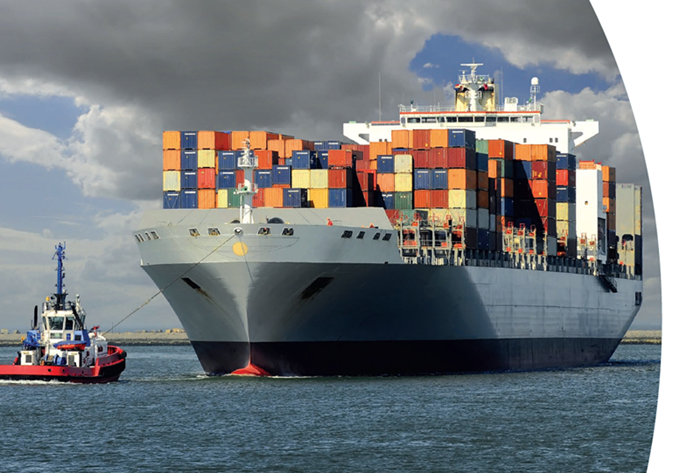 Its main trading activities relate to international purchasing, distribution, transfer, entrepot trade and corresponding service trade such as finance, insurance, agency, demonstration, inspection, maintenance and shipping. On October 18, 2008, the State Council approved the establishment of the Qianhai Bay Bonded Port Area with a planning area measuring 3.71 square kilometres; the purse seine area in its first phase measured 1.17 square kilometres. It comprised a harbour district and parks, with three 100 thousand-tonnage berths in the harbour district, integrating operations with the western harbour district of Shenzhen City; seven modern warehouses have been built in the parks with an area for a structure measuring 400,000 square metres, of which the cold storage area is 12,000 square metres; the output effect in unit area ranks first nationwide among bonded port areas.